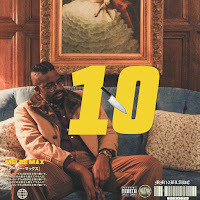 Hip-hop artist Melee Max arises with his newest EP titled 10 Blade! From Dallas, Texas, Max brings his own sound through five various tracks. Released through Palettes label, the EP describes his trials in life through implementing those emotions in his music. Melee Max offers us heated tracks such as "Killer Instinct," produced by T5UMUT5UMU, or "Blame You," produced by Sleye, a song of smooth melodies and vocals being a standout piece in the project. 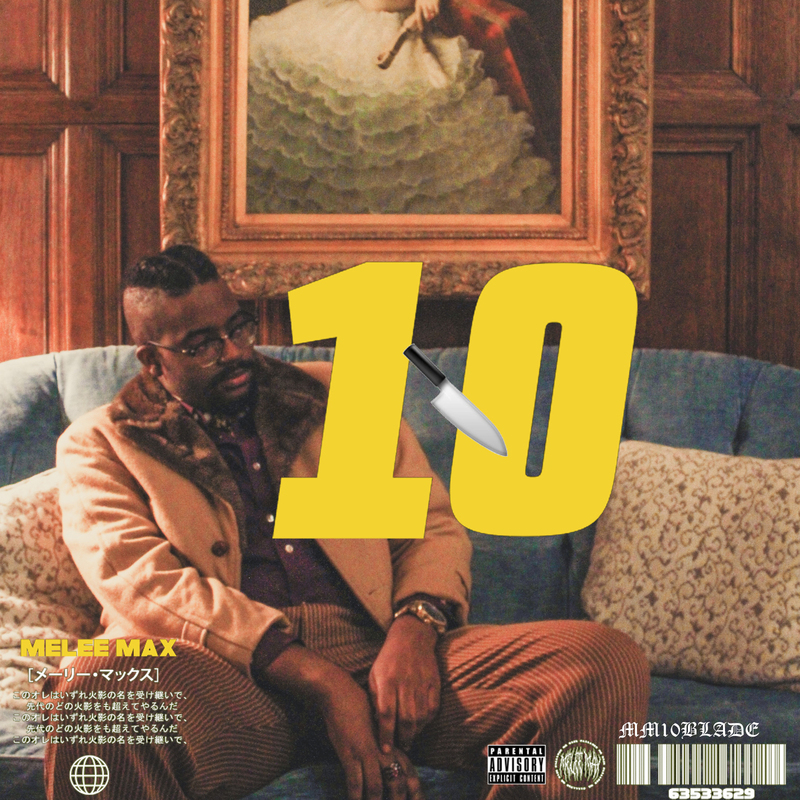 10 Blade is Melee Max's second EP in which it displays this artist's growth as an underground hip-hop artist! Below share and listen to Melee Max's EP 10 Blade!